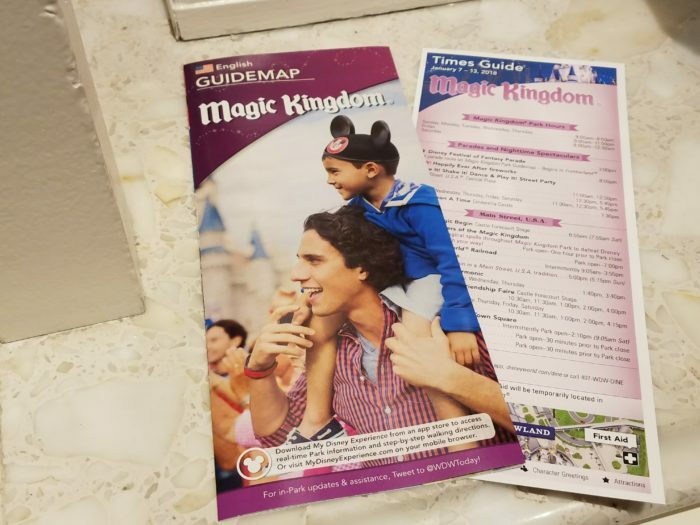 Disney World will soon begin testing entry into your Disney resort room using the My Disney Experience app on your cell phone. So instead of using your MagicBand, you would be able to use your cell phone instead. They will begin testing this feature at the Grand Floridian Resort and Spa and Polynesian Village Resort. Stay tuned to Chip and Company for more details on this new test and if/when it will be expanded to other resorts.